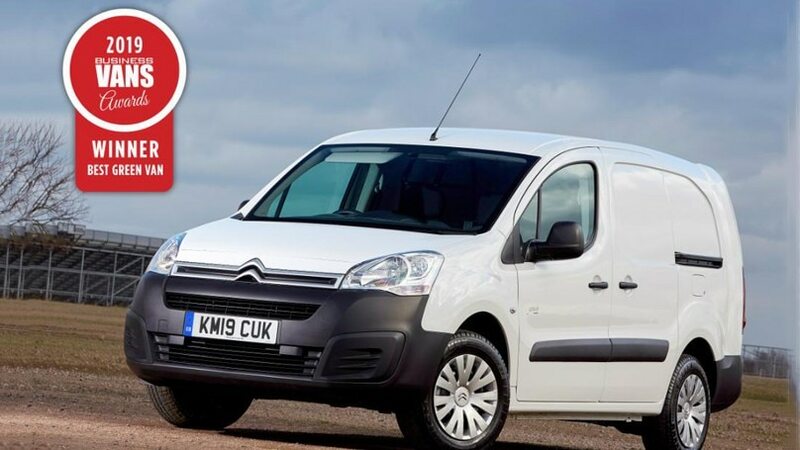 New Citroën Berlingo Van has added another award to the growing number it has received since its launch late last year, winning Best Small Trades Van in The Business Van Awards 2019. The Berlingo Electric van was also a winner, taking the Best Green Van trophy. The judges praised New Berlingo Van for its low fuel consumption, while the Berlingo Electric was recognised an important answer to the growing demand for electric delivery vans. 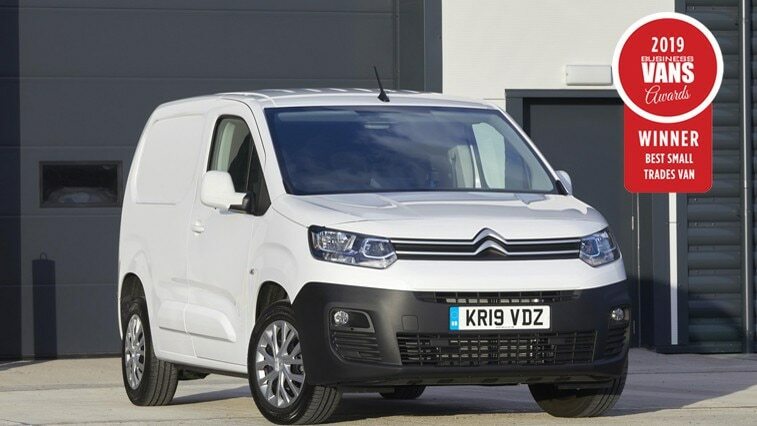 No less than two Citroën vans were prize-winners at The Business Van Awards 2019, held last night in Covent Garden. Citroën’s Berlingo Electric van was named Best Green Van, recognising the minimal environmental impact made by its electric drivetrain. Berlingo Electric was one of the first vans to offer rapid charging enabling it to be charged to 80% of full battery capacity in just 30 minutes, greatly enhancing its usability in the process. 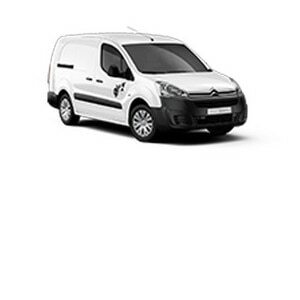 Citroën’s second winner of the night was the company’s newest LCV, New Berlingo Van, which was launched last autumn. New Berlingo Van BlueHDi 100 S&S manual M 1000 Enterprise was crowned Best Small Trades Van, adding yet another honour to the growing list it has already accumulated. New Berlingo Van has been racking up the awards since its launch last year. It won the 2019 International Van of the Year award at the IAA Hanover CV Show, and in December it was named both Light Commercial Vehicle of the Year and Light Van of the Year at the 2019 What Van? Awards. 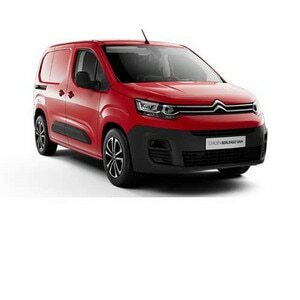 In January 2019, New Citroën Berlingo Van won the Small Van of the Year award, as presented by Company Car and Van magazine.